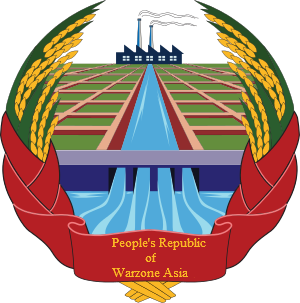 The forum for the People's Republic of Warzone Asia. Suggest features for the forums here. Request for moderator intervention and help here!